As a landlord, it is essential that you are adequately insured for your property investment. A standard household policy or basic landlord insurance policy may not provide the level of cover required to fully protect your asset and could leave you out of pocket following a loss. Bruce Stevenson can offer a comprehensive landlord insurance policy at competitive rates via LV Insurance, giving you peace of mind that your investment is insured in the event of a loss. This allows Bruce Stevenson to review the information required to provide you with a quote. 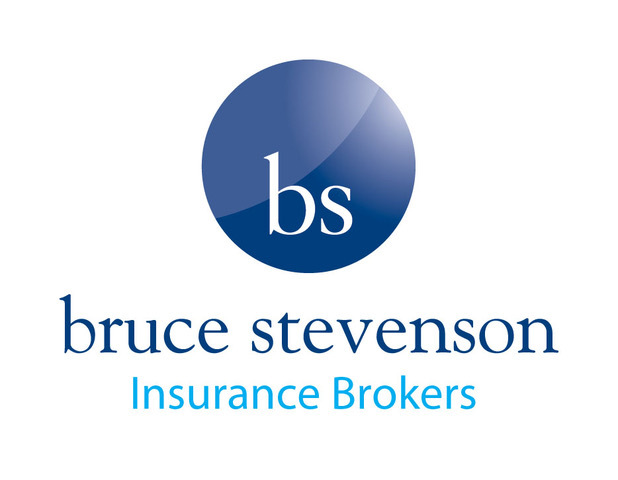 You can also contact Graeme Durie at Bruce Stevenson on 0131 561 2457 to discuss a quotation over the telephone. Alternatively, please provide us with a note of your existing policy renewal date and we can arrange Bruce Stevenson to contact you in advance of renewal to discuss providing a quotation.